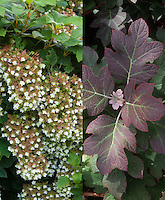 Flowering shrubs Hydrangeas, summer blooming, autumn blooming, fall foliage, dried, cut flowers, blue flowers, pink, white, red, lacecap, mopheads, in landscape garden uses, close up macro images, ID portrait pictures, plant habits of bushes. 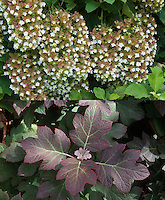 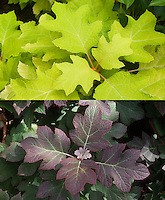 Hydrangea macrophylla, arborescens, aspera, paniculata, quercifolia, serrata, PeeGee, Endless Summer, anomala, and much more.  Email us for even more image selections.